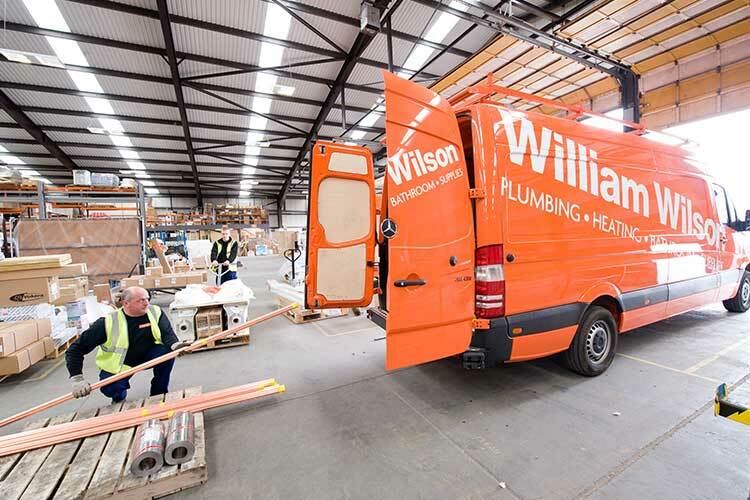 Established in 1900, William Wilson, part of Wolseley UK, is one of Scotland’s largest suppliers of plumbing, heating and bathroom products. 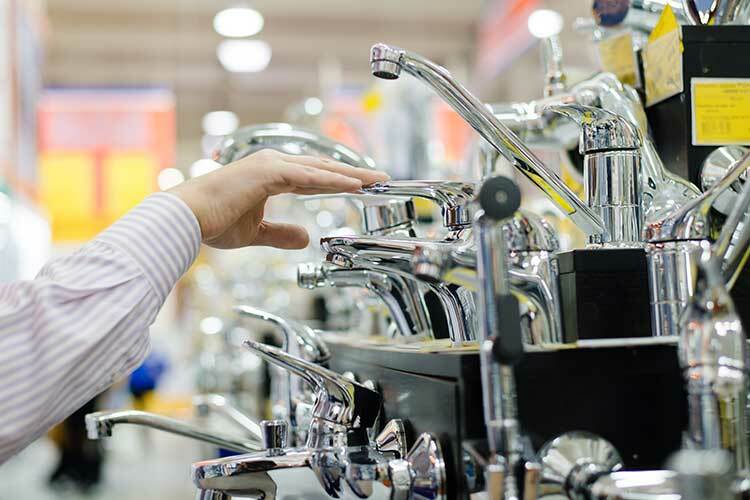 Employing more than 250 staff and with 22 locations, the company serves local and regional plumbing and heating contractors, through to large national companies as well as private retail bathroom customers. William Wilson has been a Kerridge Commercial Systems customer since 2000. Reviewing the future shape of the business, William Wilson recognised the growing importance of internet-based facilities. Although not yet a critical requirement, there was a clear need to offer customers the opportunity to trade online as a convenient alternative to its well-established and growing branch operations. 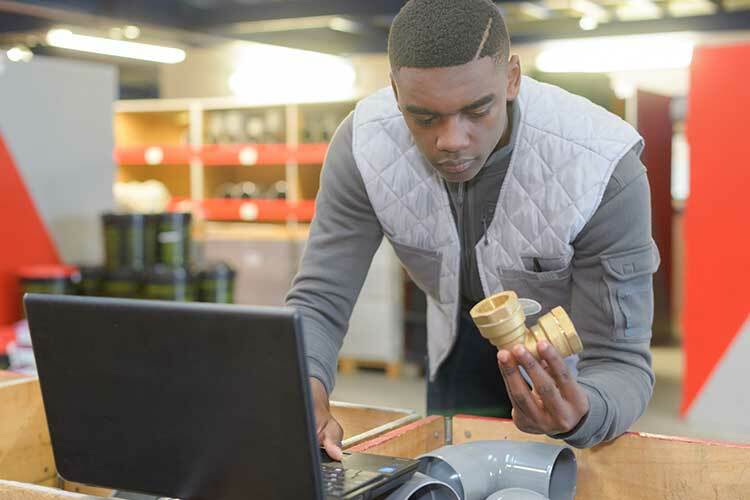 The company looked at a number of software products and chose the Kerridge Commercial Systems Web Builder as the platform for its ‘B2B’ trade customers. In addition to developing the William Wilson trade website to provide customer facilities, the project also required some additional programming work – undertaken by Kerridge Commercial Systems. Specifically: to enable customers to buy from their chosen branch – there’s no central warehouse and also to handle the company’s appropriately comprehensive pricing and discounting structures. In preparing Web Builder with 15,000 line items to load prior to launch, William Wilson valued the applications’ ability to handle comprehensive product information. It meant that the company is now able to provide its well-informed customers with levels of detail at least equal to that offered by many manufacturers. Prior to going live, the company offered trade customers the opportunity to test the new online facilities and the feedback was very positive. William Wilson’s staff worked very hard to ensure their new online trading tool would be successful from the start. They are rightly proud of what they have achieved and progressively, more and more customers are appreciating the benefits of ordering online. Our integrated online trading system makes it easy and convenient for our customers to transact with us.